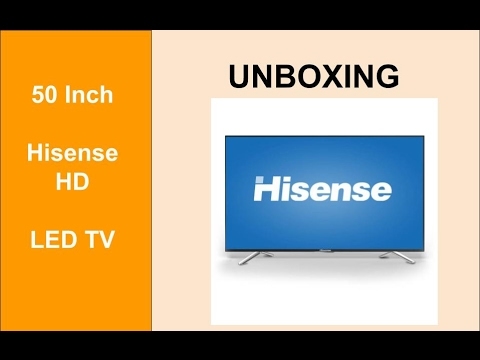 The lowest price of Hisense 50 in. 50D36P is P18,400 at Remal Sales, which is 30% less than the cost of 50 in. 50D36P at Lazada (P26,298). The latest price of Hisense 50 in. 50D36P was updated on Apr 15, 2019, 09:23.